I created this card using the Mojo Monday Sketch #320, even though I didn’t get my card linked up over there quickly enough! 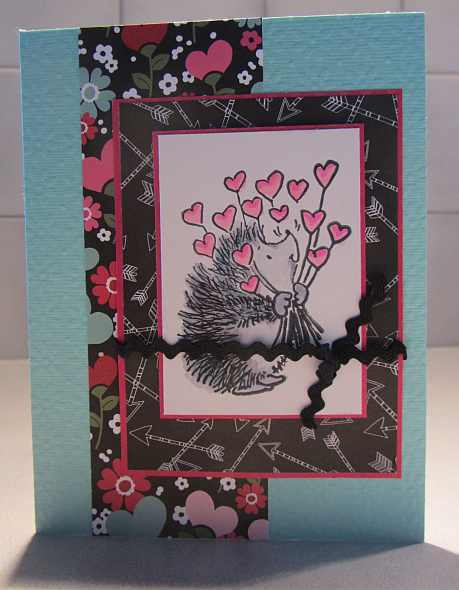 It is another Valentine for Operation Write Home with a friendly hedgehog. I colored the hedgehog with Copic markers and tried to bring out a little bit of the blue green in the papers in highlights of his spikes, blending it in with the greys. Then again, it may have just been a bad day at the hedgehog salon. May yours be better! Thanks for visiting. 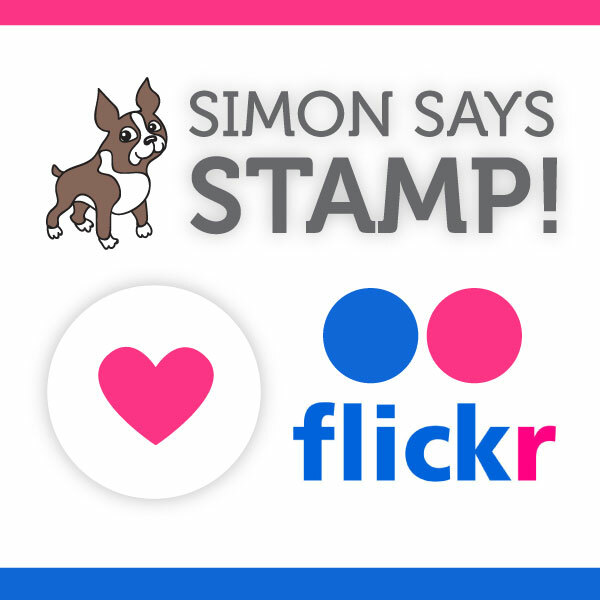 This entry was posted on Monday, November 25th, 2013 at 11:24 am	and tagged with cardmaking, copics, fauna, penny black, stamping and posted in Mojo Monday, OWH, Valentine. You can follow any responses to this entry through the RSS 2.0 feed.